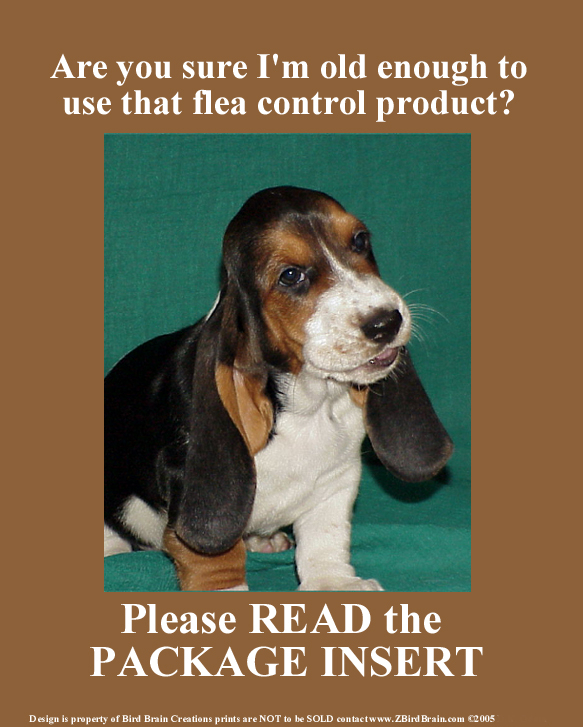 Many approved and "safe" pet products are truly not safe. Sometimes getting reliable information from product manfacturers can be nearly impossible. 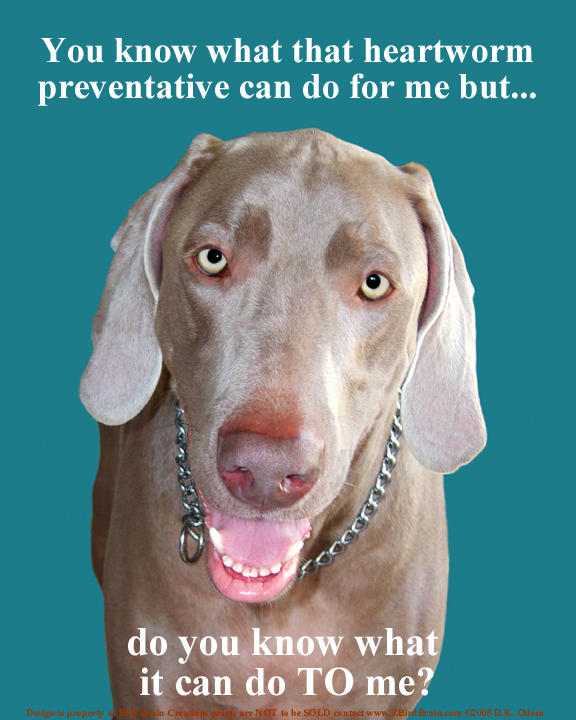 We can't always rely on our trusted veterinarians for accurate information because many of them don't know either. It seems like there have always been controversial pet products on the market and now there are more. Some pet owners say their pets have had no problem with it, some pet owners say it is killing pets but the manufacturer denies these claims. Your pet's life & health is in your hands, you must do your own research and make your own decisions. "Strickland filed a Freedom of Information request with the Food and Drug Administration and got the agency's data instead. It showed that since Trifexis hit the market, every 36 hours, a pet owner reported that Trifexis killed their dog." 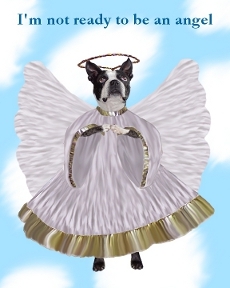 "Complaints of death are coming in at a rate greater than one dog per day." "The FDA lists 965 complaints from pet owners who believe Trifexis killed their dogs." Dr. Becker discusses many causes and types of seizures and the various treatment options. some breeds are known to have difficulty tolerating some harmaceutical products and the problem is not limited to just vaccines? 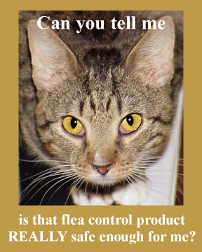 Yes,some flea / tick control products are on the list as well as many others. A list of dog breeds and some of the harmaceutical products can be found here. The top ten breeds that are known to have difficulty tolerating vaccines can be found here. 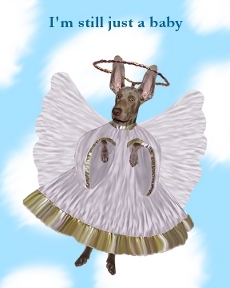 "A site to relay the opinions of dog owners who have lost dogs, a place to grieve over those dogs, to share information about the drug Trifexis"
"Attempt to have dog heartworm medicine, which has killed many dogs, recalled." "This is a group to help get the word out to the Vets and the Public about the dangers of Trifexis and Comfortis." "This page is being created as an outlet for dog owners to share their experiences and spread the word of the dangerous potential side-effects of Trifexis." 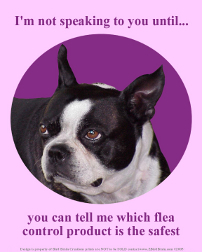 "Trifexis is a medication for the prevention of heartworm and flea's. this page was started to make people aware of possible danger's in this drug." "They told her that it does make some dogs sick and they have had reports of twisted stomachs from it's use, but the problems were within acceptable guidelines." When I looked on the FDA website I was able to find Spinosad & Milbemycin adverse experience reports listed separately but not as a single product. The reports are broken up with dog, cat and some human info. The wording is interesting too like - deaths, euthanized, heart arrest, puppies - stillborn. To me they all mean deaths. They list reports of vomiting and reports of regurgitation, both mean the same thing in my mind. "I used Comfortis on three cats, two of which had some form of side effect on this flea control pill." *Many people purchase these products from their vet and think they are truly safe. Quite often they don't even associate their pet's illness with the new product they are using because sometimes the symptoms are not immediately obvious. Sharing our stories is a vital part of raising awareness. Facebook Group - Does Bravecto Kill Dogs? "The Safety Reporting Portal (SRP) streamlines the process of reporting product safety issues to the Food & Drug Administration (FDA) and the National Institutes of Health (NIH)."